October is National Disability Awareness month. During the month of October there are many events and occasions that are celebrated to highlight the skills, capabilities and most importantly independence of people with disabilities. One of the most celebratory events taken place every October is the White Cane Safety Day. White Cane Safety Day symbolizes the freedom, strength, endurance, and courage of individuals that are blind or visually impaired. This year, White Cane Safety Day will be celebrated on October 18, 2018 and will take place at City Hall, 901 Bagby Street from 9:30 a.m. to 1:00 p.m. Throughout history, the cane, staff, and stick have existed as traveling aids for the blind and visually impaired. Dating back to biblical times, records show that a shepherd’s staff was used as a tool for solitary travel. The blind used such tools to alert them of obstacles in their path. It was not until the twentieth century that the cane, as we know it today, was promoted for use by the blind as a symbol to alert others to the fact that an individual was blind. The white can is not only a tool used by persons with a visually impairment, but it is also a symbol. The white cane symbolizes the independence the user has to shop, travel, and move about society safely without hindrances and barriers. 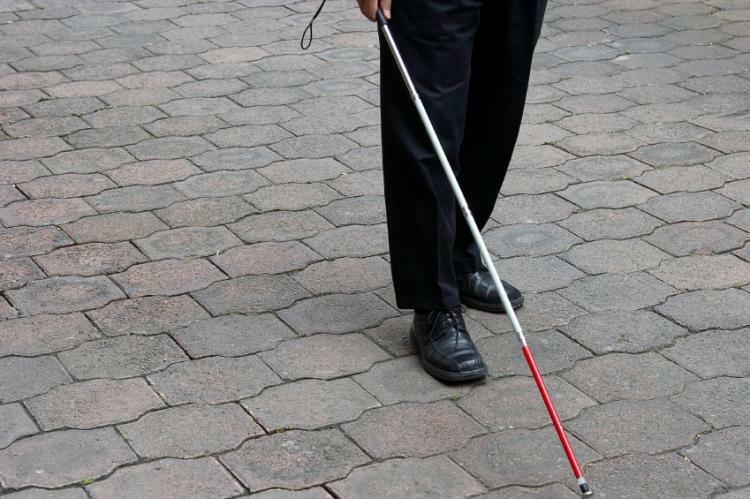 The white cane also alerts people that the person using it has a visual impairment and to be more cautious when on the streets and sidewalks. As we observe White Cane Safety Day, on October 18, 2018, let us recall the history of the white cane; its emergence as a tool and a symbol throughout history; a staff of independence and a symbol of courage, perseverance, and endurance. Thelisa Lavergne is a member of the Regional (Texas Gulf Coast) Navigator team for Workforce Solutions. 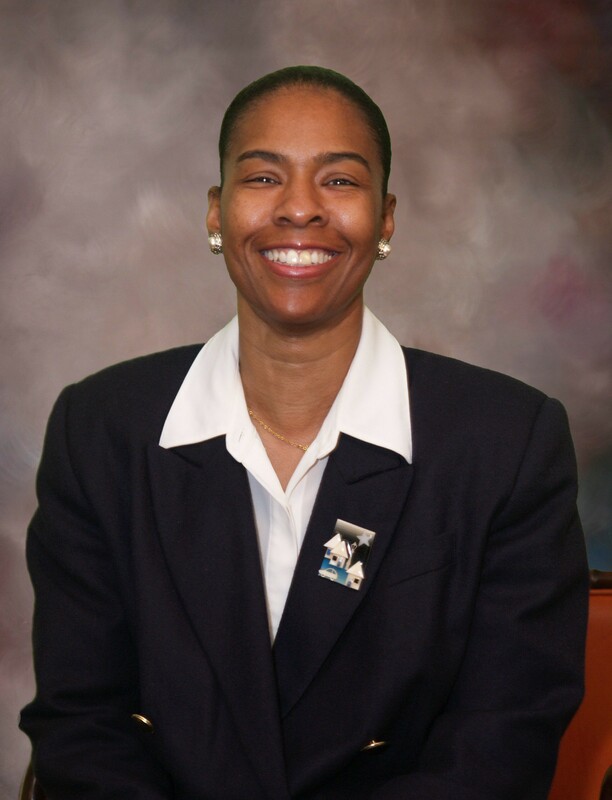 She specializes in providing training and education to the Gulf Coast community, career staff offices, and employers in assisting individuals with disabilities. She brings with her over 10 years of experience and expertise working in the nonprofit industry serving Houston’s disadvantaged community; individuals and families experiencing homelessness, victims of domestic abuse, and individuals and families experiencing hunger. However, her greatest contribution to Workforce Solutions is her compassion, commitment, and dedication to serving others. She holds a M.A. in Organizational Management, a B.S. 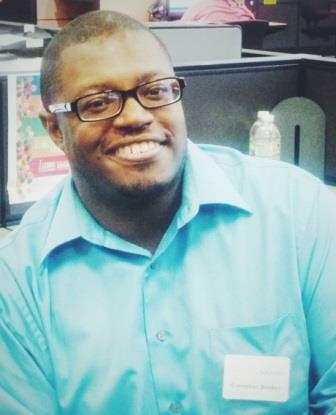 in Training and Development, B.S. in Counseling, and a Certification as a Personal Fitness Trainer.